Here's an interesting tidbit: as you may suspect, automakers like to tease their special models. It's a way of hooking gearheads with the new iron well before the official release of the vehicle. That's exactly the way Audi has been handling the release of its EV E-Tron GT. Sometimes an automaker will tease a new vehicle and will then, from time to time, continue to tease the car, slowly revealing the entire model. Most of the time, the early comments are just enough to wet the whistle, so to speak, so that enthusiasts can hardly wait for the real thing. For example, Audi announced it would be bringing out a four-door electric last March. 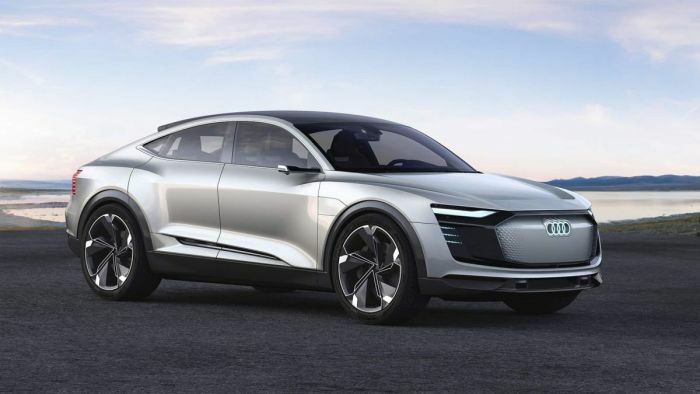 That was the first mention of the planned E-Tron GT. And, there wasn’t much more forthcoming from Ingolstadt. Audi Continues To Tease About the E-Tron GT.